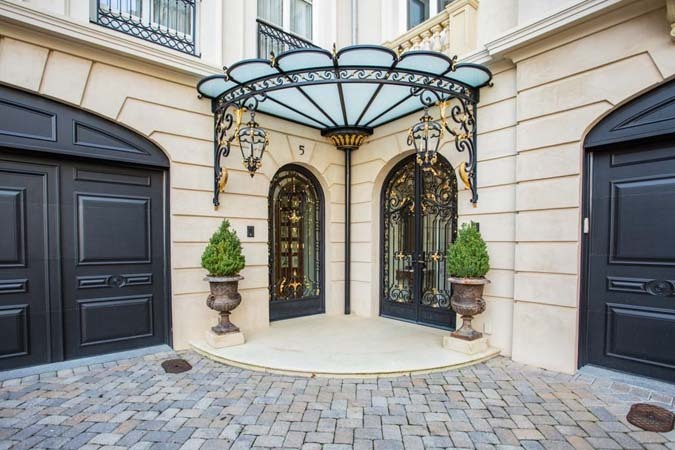 The Gates is one of the most sought after Townhouse communities in Buckhead. 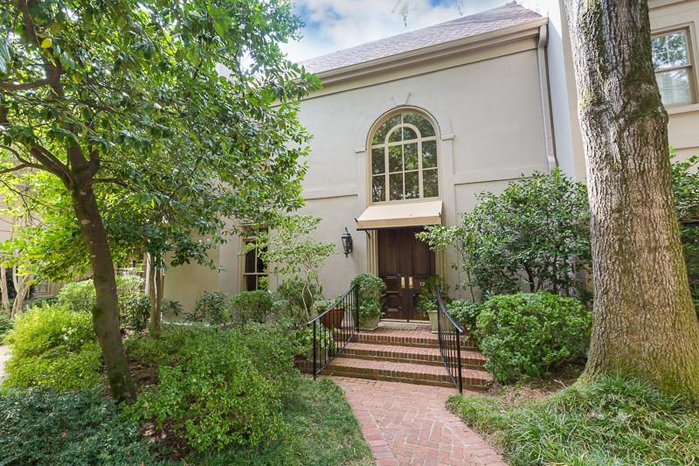 This home is within walking distance to churches, restaurants and shopping. It is one of the communities largest and most beautiful houses featuring a large 2 story entrance with spacious library, living, and dining rooms overlooking a charming courtyard. 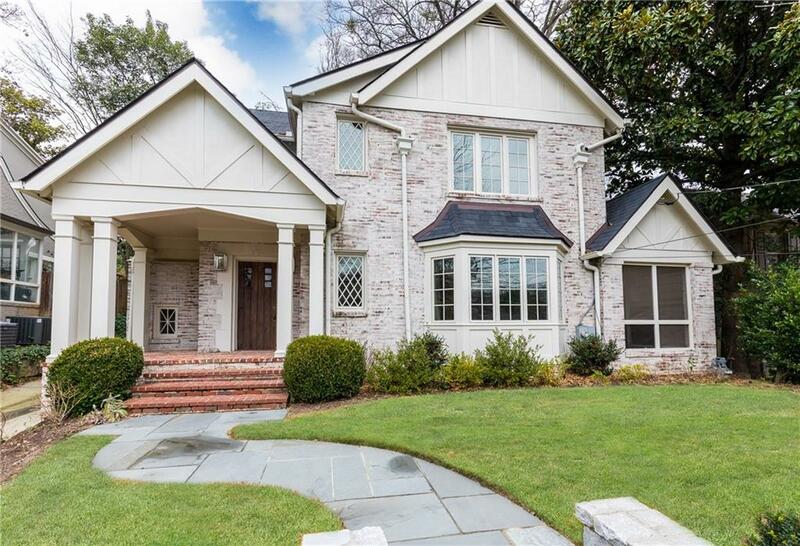 Beautiful, impeccably maintained 5 bedroom, 5 bathroom, 2 half bathroom home in the heart of North Buckhead. Master on main with fireside sitting area. 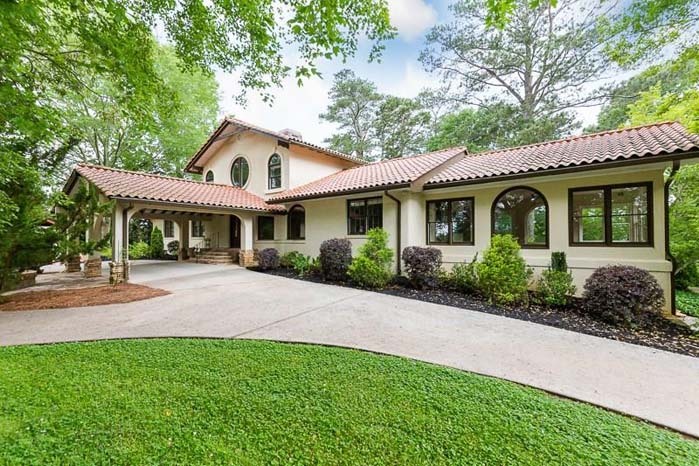 Renovated Brookwood Hills home with 4 bedrooms and 3.5 bathrooms. It is ideally situated 1 block from the neighborhood pool, tennis courts, park and playground. Close proximity to the beltline, shopping, dining, midtown and Piedmont Hospital. 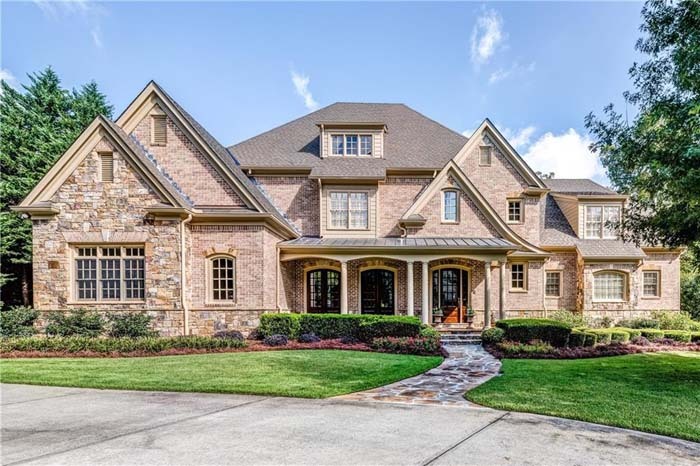 Fabulous 4 bedroom, 4.5 bathroom new construction home in sought after Meadowbrook located in the Jackson school district! 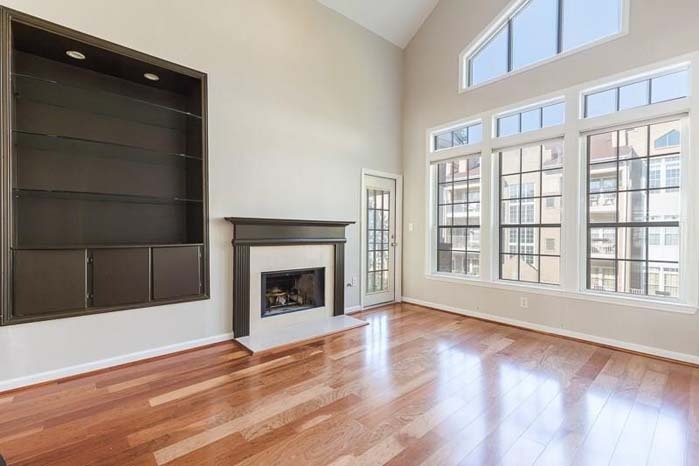 Light filled open floor plan with hardwoods and 10" ceilings on the main. This home shines! 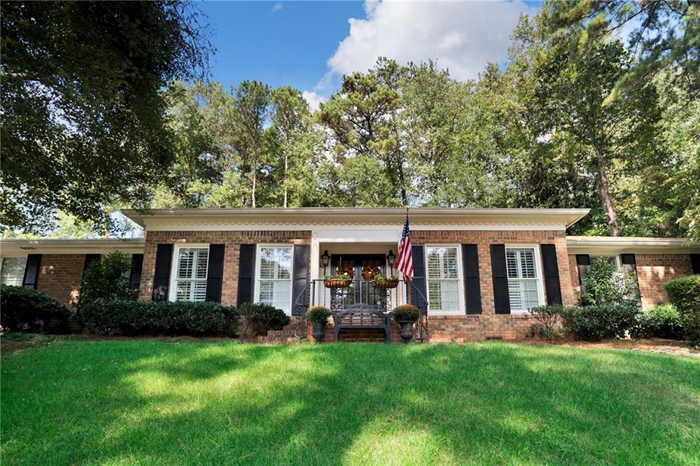 Rare one level, 4 sided brick ranch home in sought after Riverside. 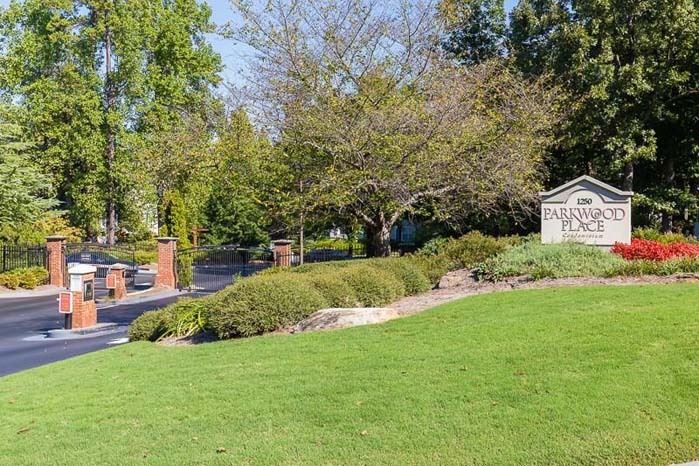 Lively, active swim and tennis neighborhood in top school district. 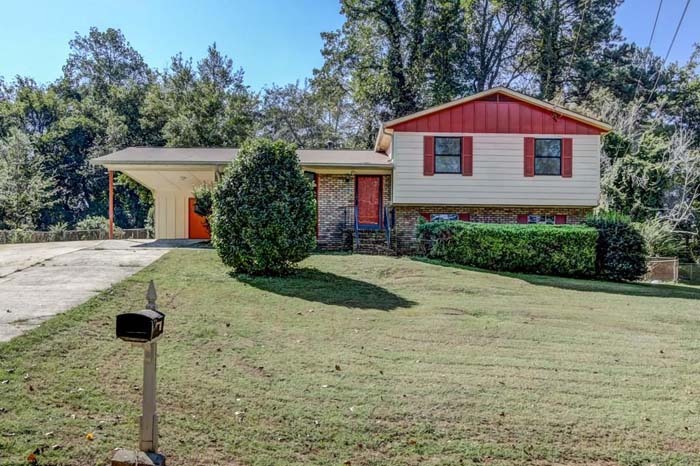 This classic 3 bedroom, 2 bathroom Peachtree Hills home is move-in ready! Beautifully maintained with many updates. Parking pad offers additional off-street parking. 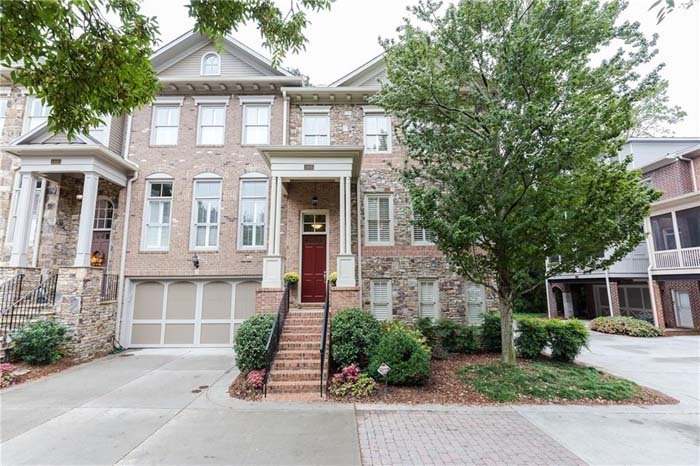 Elegant 4 bedroom, 3.5 bathroom brick end-unit townhome! 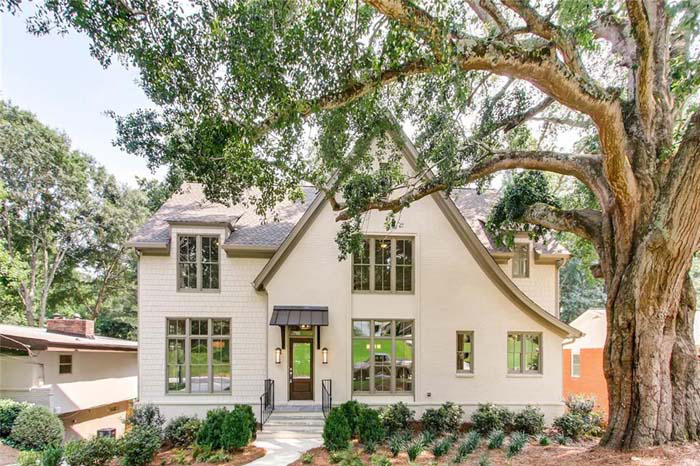 Luxury details like high ceilings, crown molding, coffered ceilings, plantation shutters, and hardwood floors abound. One of the largest units in O4W gated community. This one will not last long! 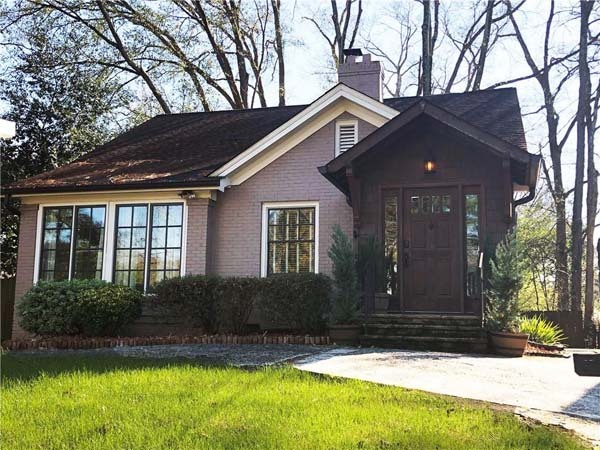 Perfect location located near Beltline, GA Tech, Piedmont Park, and Downtown. Welcome to the wonderful Westside! Renovated kitchen, storage space, and large, fenced in back yard. Rare find! Beautiful 3 bedroom, 2.5 bathroom home with open floor plan. Premium lot and newer construction (2016) with brick accent, covered doorway, and excess green space! Renovated and ready to move in! 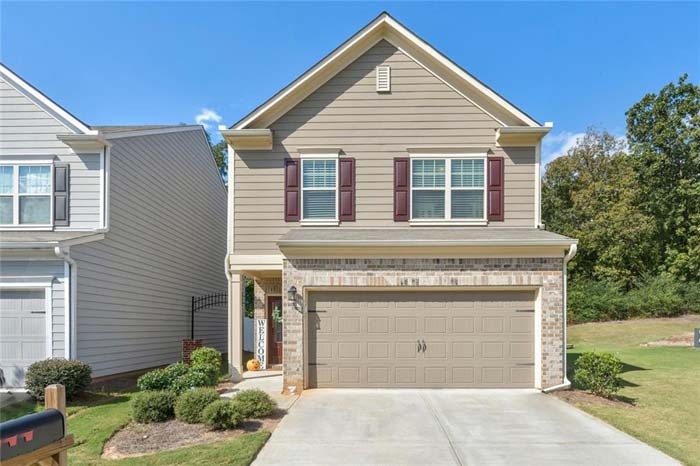 Beautiful and spacious 4 bedroom, 2.5 bathroom home in convenient Concord Woods. Stunning new construction by Norman Askins Architects. This modern 5 bedroom, 5.5 bathroom farmhouse has an ideal floorplan. One block from Atlanta International School and the heart of Buckhead! Opportunity to lease an estate home situated on a bluff overlooking the Chattahoochee National Forest. Great open floor plan that is ideal for entertaining! Great location! 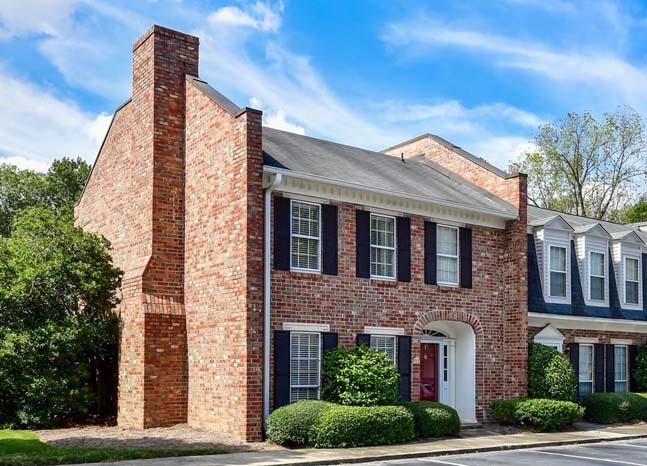 This is the only 3 bedroom condo in Westover Plantation Complex. New kitchen appliances and hardwood floors. One of the largest 1 bedroom, 1 bathroom floor plan in Parkwood Place. Conveniently located near Suntrust Park, Battery, I-75, and shopping. This is a gated, well maintained community. One of the most beautiful lots in the neighborhood with 116 feet of road frontage! 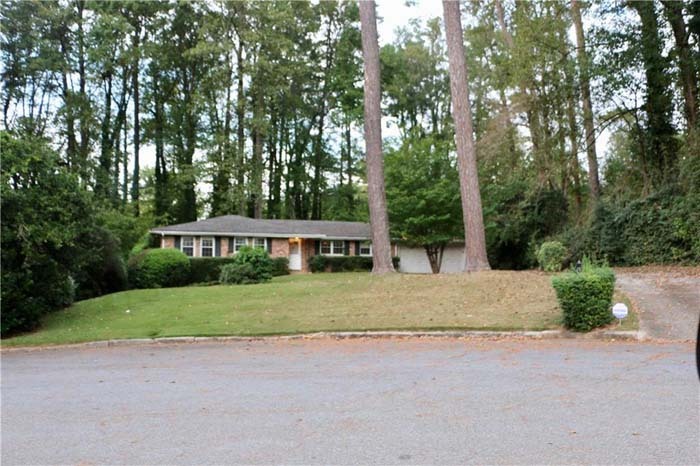 You can build your dream home or perform a large renovation on this .67 acre level, cul-de-sac lot in south Sandy Springs. 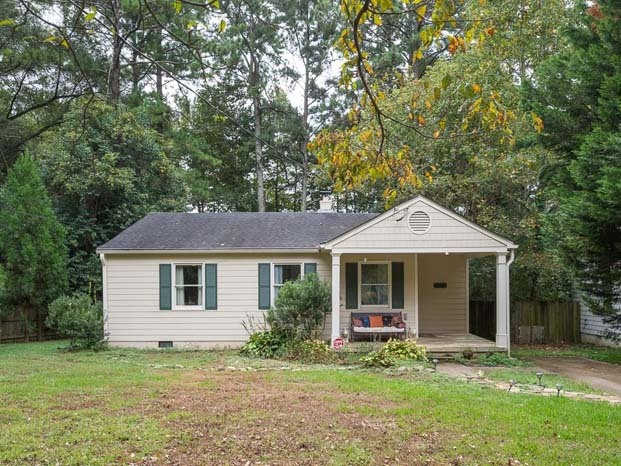 Very convenient to shops, restaurants, Chastain, and interstates.